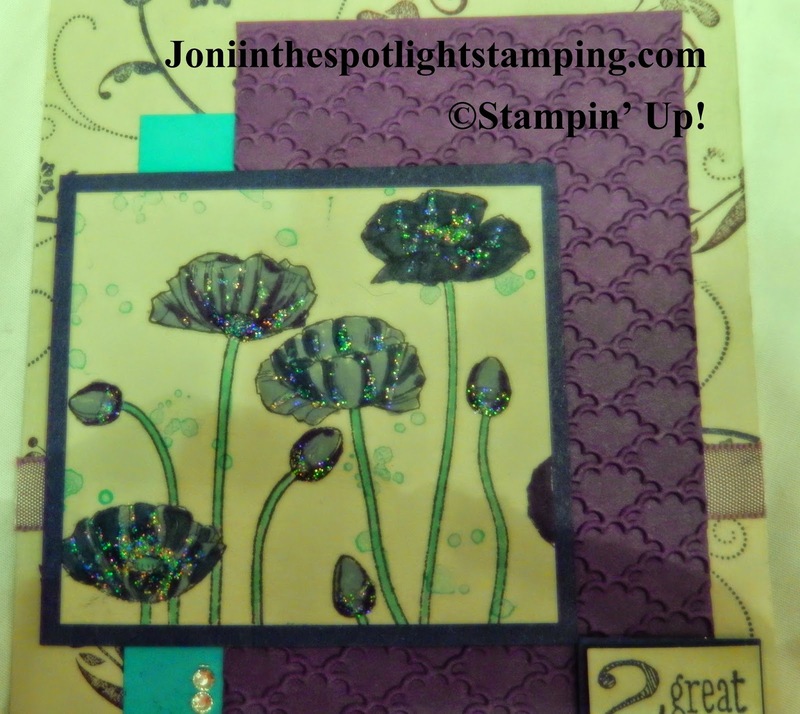 Joni in the Spotlight Stamping: COLORING DOWN THE LINES WEDNESDAY MEETS MOJO MONDAY!!! COLORING DOWN THE LINES WEDNESDAY MEETS MOJO MONDAY!!! Hello Wednesday! Hello Coloring Down the Lines Blog Hoppers!! 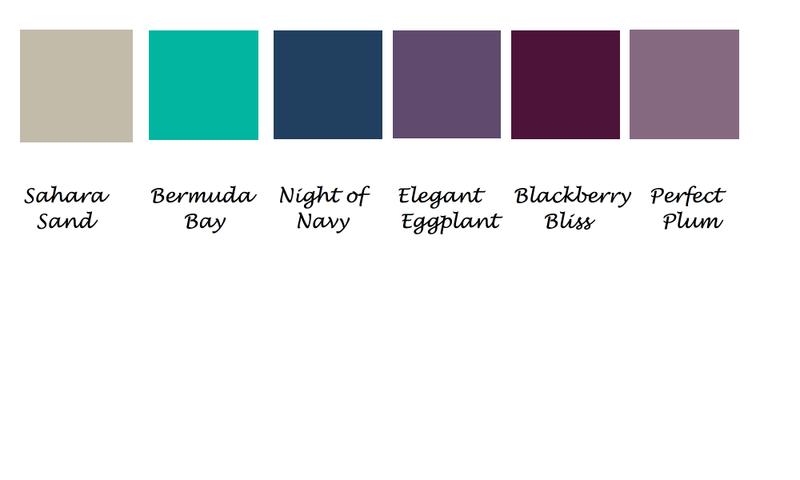 We have some fun colors this week. We got the "blues"!!! lol And I'm posting this with a forecast that has potential tornadoes coming right when this post goes live! Here's hoping the weather people are once again wrong!!! Hope all of you did ok with this wild front moving across the country! It was like summer here today!!! I'll miss it for sure!!!! Hello if you are here from Carol's lovely blog this week! Helen is on vacation! Be sure to continue onto Lizzy's cool blog!!!!! 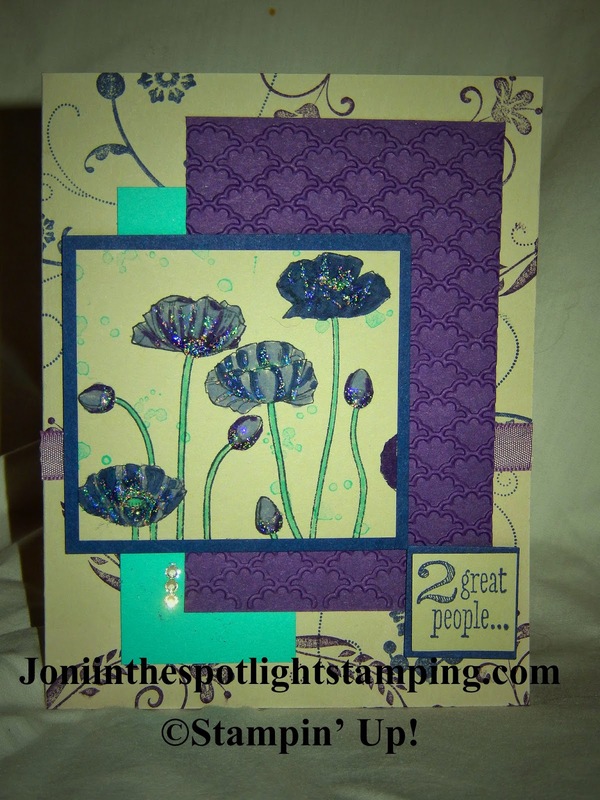 I used my good ole' Pleasant Poppies stamp! It was kind of a non-trad flower for this non-trad card!!! 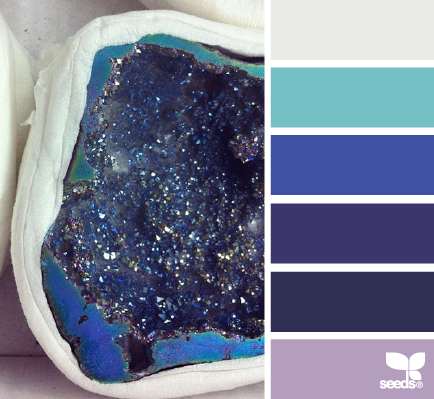 The colors are different, but I think they work. I used my Stampin' Write Markers to color them in. Flowering Flourishes stamp set. Makes a nice background here! The sentiment is Something to Say. I like how it has the inside/outside sentiments! Embossed the Elegant Eggplant with the Fancy Fan folder, and added some bling (Dazzling Details) because no wedding card would be complete without bling!!! So hope you enjoyed! Be sure to hop around our little blog hop, and pop over to Mojo Monday & see what others have done with the design! Love how you combined images for this one. Great card.